The peak body representing strata owners, the Owners Corporation Network, has labelled recent changes to the Home Building Amendment Act ‘draconian’ in their petition to local and state government representatives. The Home Building Amendment Bill successfully made its way through parliament in May and June 2014. In introducing the Bill, the Minister for Fair Trading, the Hon. Matthew Mason-Cox, described particularly the changes to statutory warranties and the definition of “structural defect”. Will the new definition of “major defect” affect your decision to purchase a new apartment? The changes, mostly due to commence on the 15th January, with subsequent amendments to contract requirements due to come into effect on the 1st March, will particularly affect homeowners who have fallen victim to shoddy building work that is no longer covered by the six year statutory warranty period. Instead, a two-year warranty period, starting form the date building work is completed, will be applied to all defects that do not fall within the newly defined “major defect” category. (b) a defect of a kind that is prescribed by the regulations as a major defect. For consumer advocacy groups like the OCN, and for legal representatives like us here at CM Lawyers, the fact homeowners could potentially be hung out to dry when it comes to shoddy building and contractor work is worrying. Homeowners could face drawn out and costly situations, where defects not classified as “major” and not apparent before the two-year warranty period leave them struggling to afford repairs and unable to sell or move out. 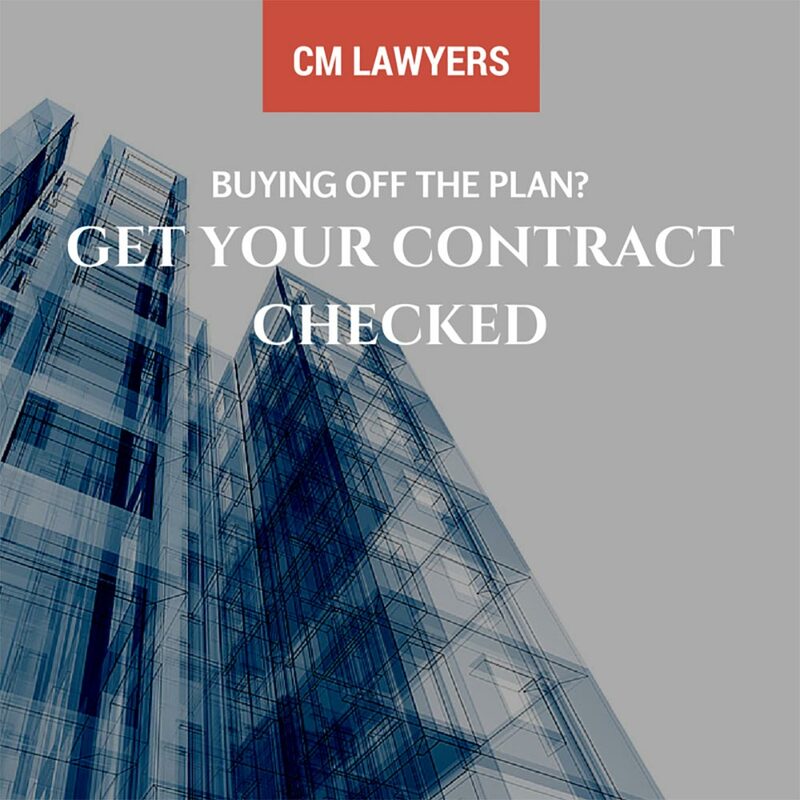 The amendments are mostly designed to cut red tape for developers and contractors while also excluding the rectification costs associated with common defects such as fire safety, water ingress and, increasingly, external cracking issues responsible for the myriad claims made annually. Many of these common defects can lay dormant, smouldering away under the surface of your building for years, only making themselves apparent after it’s too late for you to make a claim. For many this will cause financial hardship, possible financial ruin and overall could negatively impact upon people’s decision to invest in new strata property. The benefits of apartment living could be compromised. The amendments and subsequent criticism comes as the state government is actively trying to promote apartment living. "Half a trillion dollars of the national wealth is invested in strata schemes ... and for some reason government doesn't think consumer protection in the building sector is important," Stephen Goddard, a strata lawyer and chairman of the OCN told The Sydney Morning Herald. At a time when overpopulation, particularly in Sydney, is more of an issue than ever before, making the purchase of new apartments less and less attractive seems to be counterintuitive to needs of both our community and economy. "I think people are going to be upset and disappointed when they realise that they don't have the consumer protection they thought they should have when they buy a new property, which is possibly the biggest and most expensive purchase they're going to make in their lives." What do you think? Would the changes to the Home Building Act affect your decision to purchase a new apartment? Do you think the changes favour developers over homeowners? Have you struggled with shoddy construction work on your unit? Want to know more about conveyancing and property law? Head over to our Construction law page or our Conveyancing page.